A invitee is a person who gives some material benefit to the property owner; a common example is a customer in a store; or a kind neighbor who assists a homeowner (fellow neighbor) in trimming shrubs. A licensee is person who is allowed to enter a piece of property by permission of the owner, but does not provided a material benefit to the property owner. For example, a social guest, or someone allowed to hunt on a piece of land is classified as a licensee. Of course, any person that does not meet the above criteria and enters a piece of land or property is a trespasser. 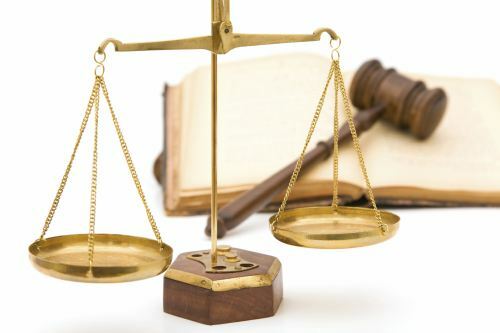 What you should know is California law places a stronger showing of an injury legal action when a licensee sues a property owner, as opposed to an invitee suing a property owner. A good injury lawyer can help you navigate your premise liability case. You can also check out my Slip and Fall consumer guide on this website. I give it away for FREE!